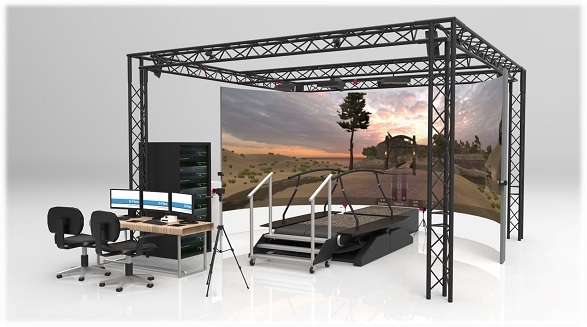 The Motek GRAIL (Gait Realtime Analysis Interactive Lab) is a dedicated solution for gait analysis and training in challenging conditions to improve gait patterns. 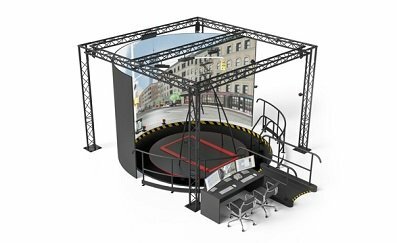 A total package with real-time feedback and user-friendly assessments and applications, the GRAIL uses an instrumented dual-belt treadmill with optional pitch and sway, a motion capture system, three video cameras, EMG, and synchronised virtual reality environments. 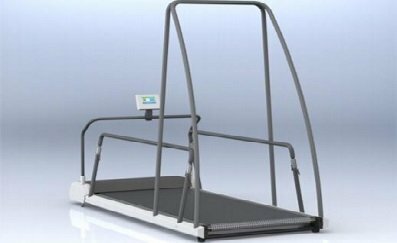 The treadmill contains a force plate, and the left and right treadmill belt speeds can be controlled separately. 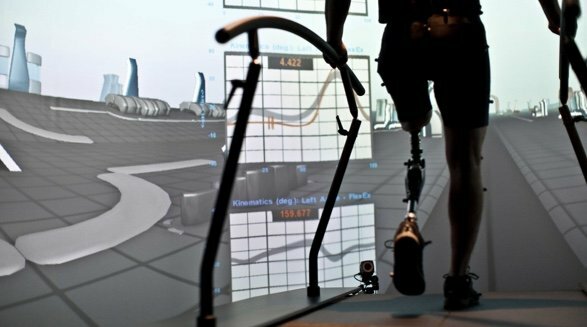 This allows a split-belt walking protocol, and advanced gait research applications can mimic tripping or slipping, provoked by sudden belt stops or accelerations. 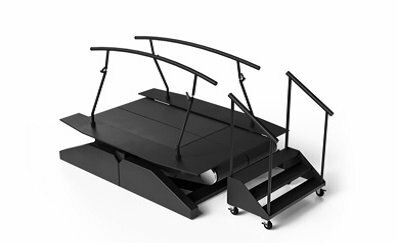 The GRAIL is suitable for patients who require rehabilitation for neurological and neuromuscular problems, stroke, amputees, orthopaedic disorders, the elderly, and those who are at an increased risk of falling. 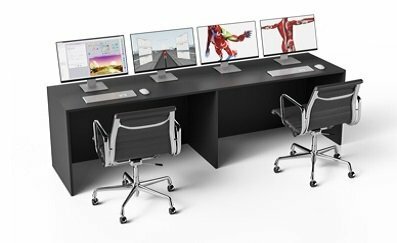 All of this functionality requires less than one third of the lab space of a traditional gait lab, as the complete GRAIL is contained within 25m squared. As the therapist, you can monitor, adjust and intervene with your patient in real time, making easy adjustments which enables training, analysis and evaluation in the same session. Download the GRAIL brochure here. 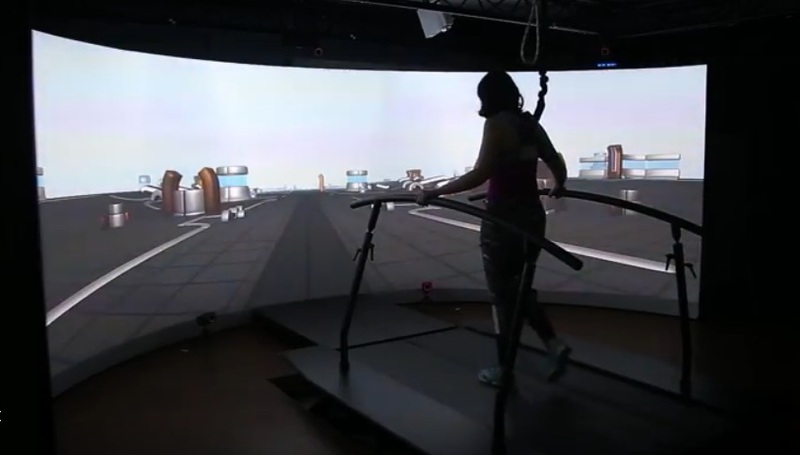 The Gait Realtime Analysis Interactive Lab is also being used at Cardiff University in their new 3MDR Therapy Program (Motion-assisted Multi-modular Memory Desensitisation and Reconsolidation). 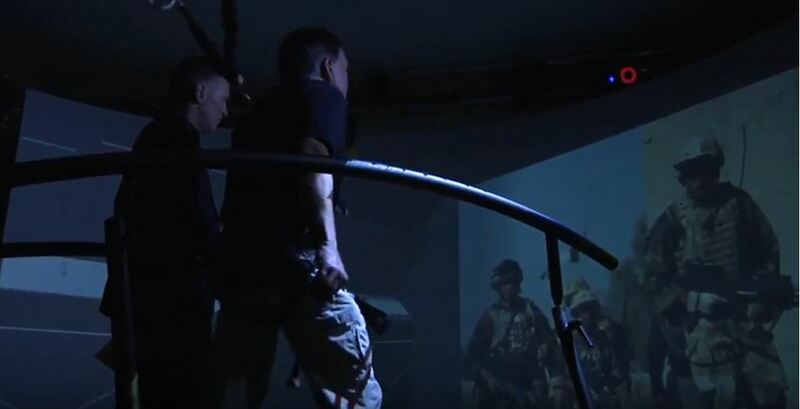 This is a new talking therapy for Military Veterans who experience Post-Traumatic Stress Disorder (PTSD). 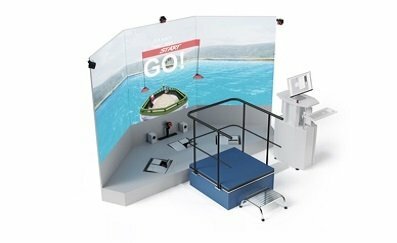 This shares many of the principles and methods used in existing therapies, but which extends these using virtual reality techniques including adding in your own music, photographs and walking on the GRAIL’s treadmill.